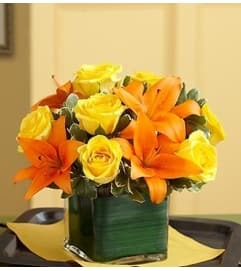 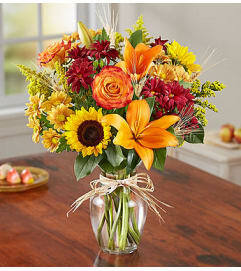 Our fresh, pumpkin-shaped arrangement is our best seasonal pick for sending smiles. 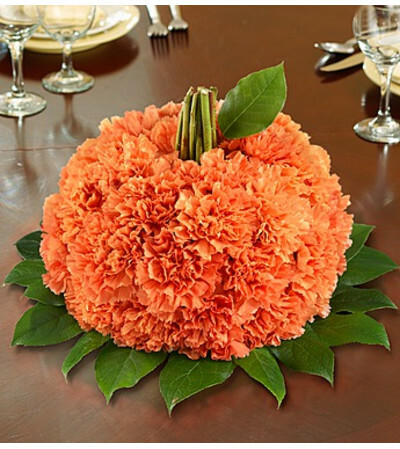 Filled with bright orange carnations, it makes a truly original centerpiece for Halloween parties, housewarmings or fall birthdays. 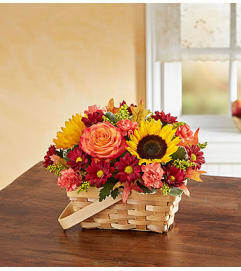 Artistically crafted by our floral designers, they'll swear it came straight from the pumpkin patch!